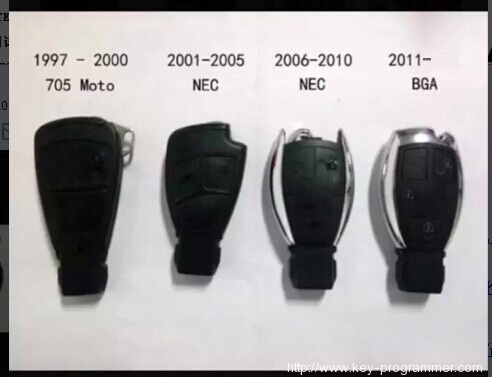 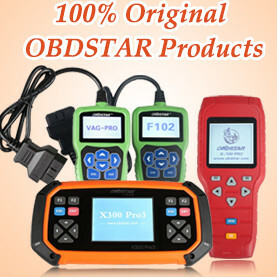 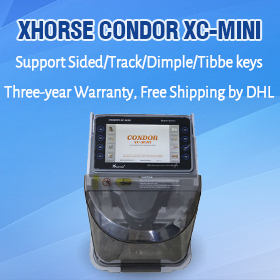 Original Xhorse VVDI Benz MB BGA Tool key programmer supports Benz key,reading password and prepare new key via IR. 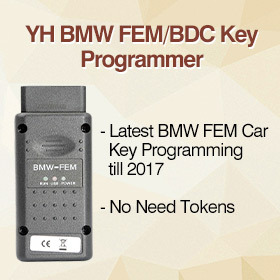 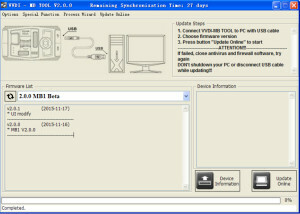 VVDI MB tool is mainly used for key reading and writing, EIS tools,password calculation,key file preparing,ESL tools,ECU/Gearbox renew and many special functions. 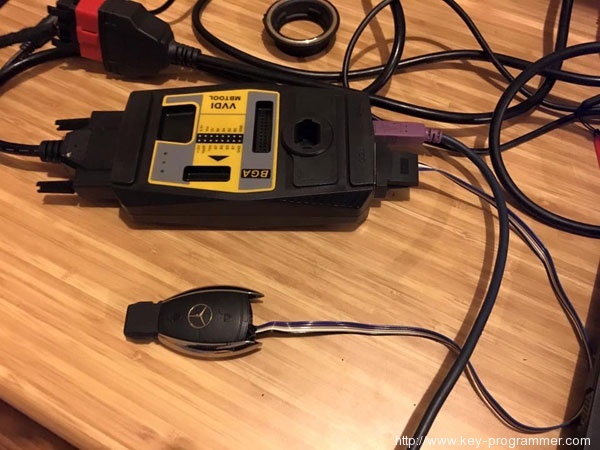 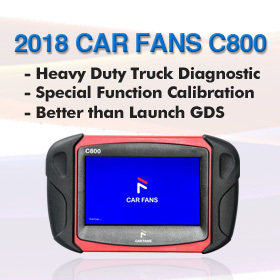 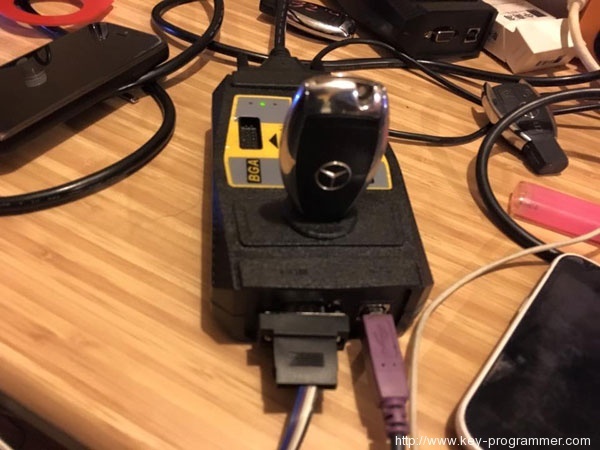 Compared with other Benz Key Programmer, VVDI BGA not only add the calculating function for BAG calculation, but also support calculate pin, CS, MAC from internet (online). 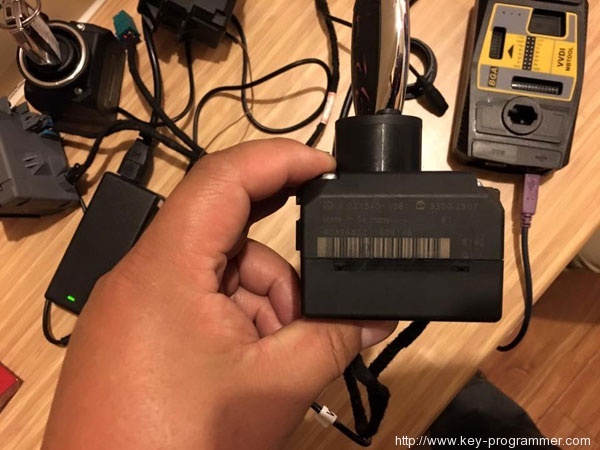 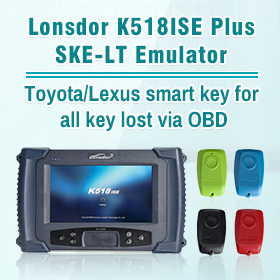 VVDI MB Tool cannot read W221 via OBD2?